Libarchive was patched against three memory-related vulnerabilities, putting pressure on admins to ensure third-party software that also uses the library is patched. The libarchive programming library was recently patched against three critical memory-related vulnerabilities that could be abused to execute code on computers running the vulnerable software. As is the case with most open source software packages, patching the core library is only half the battle; admins must now ensure that third-party software running the library is also fixed, and that’s not an easy task. 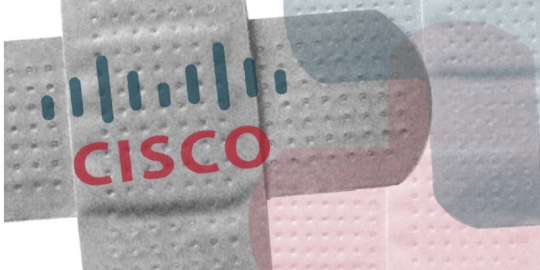 Cisco found and privately disclosed the vulnerabilities to libarchive’s maintainers. 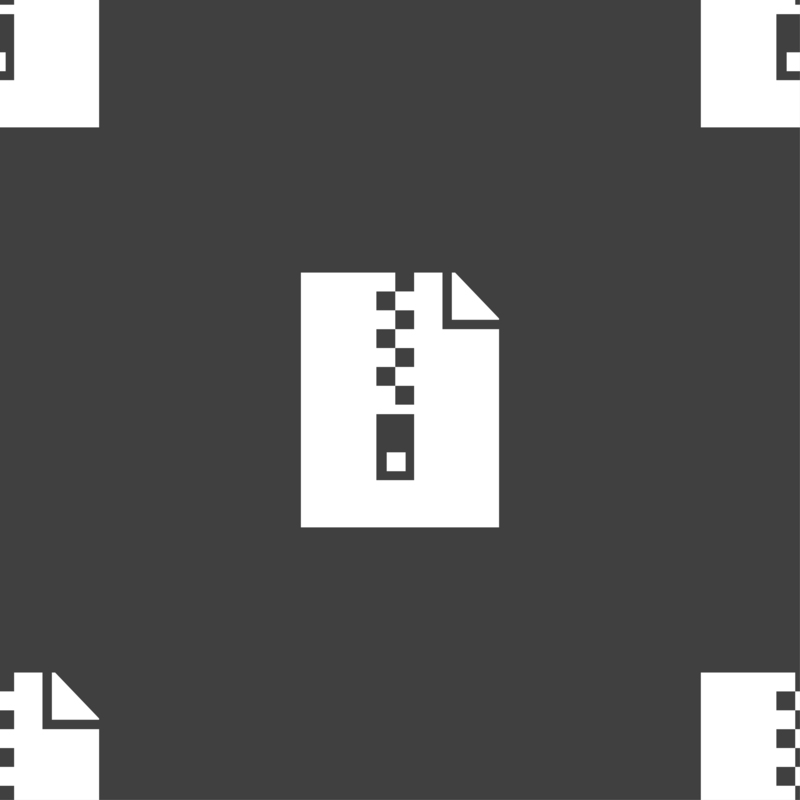 Libarchive, which was developed in 2004 for FreeBSD, provides access to the different file archive formats out there, including Zip, tar, pax and others. FreeBSD still makes use of the library as do a number of package managers such as Pacman and XBPS on different Linux distributions. Archiving tools and file browsers such as tarsnap, Springy (on Mac OS X) and Nautilus also use it. GnuWin32, Darwinports, Debian Linux and Gentoo all use ports of libarchive. Libarchive published a running list on its GitHub page. “Because of the number of products that include libarchive in their handling of compressed files, Talos urges all users to patch/upgrade related, vulnerable software,” Noga said. 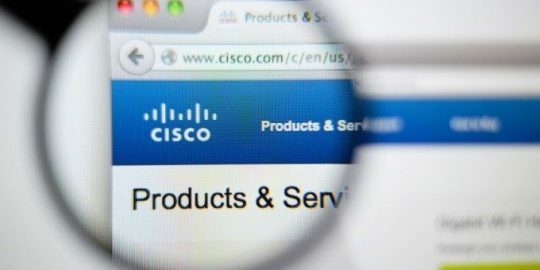 The Cisco blog contains technical details on each of the three vulnerabilities, each of which lead to code execution. The first, CVE-2016-4300, is an integer overflow flaw in 7-Zip that can be exploited if an attacker is able to convince a user to open a malicious archive for 7-Zip that would be processed by libarchive. Cisco said the vulnerability lies in the 7-Zip support format module: libarchive\archive_read_support_format_7zip.c. Cisco also disclosed a stack-based buffer overflow, CVE-2016-4301, in the mtree support format module libarchive\archive_read_support_format_mtree.c. The final issue, CVE-2016-4302, is a heap overflow in the libarchive RAR restartmodel. Noga, in May, was credited with finding several 7-Zip code execution and file corruption bugs. The flaw could enable an unauthenticated, remote attacker to access the devices, Cisco said. 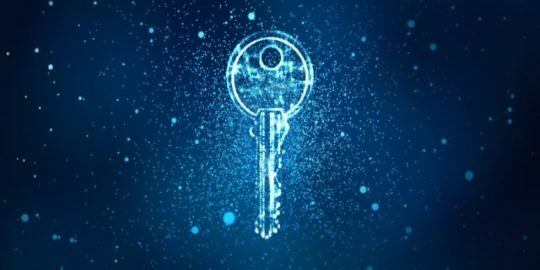 Business users of Cisco, F5 Networks, Palo Alto Networks and Pulse Secure platforms are impacted, according the U.S. government. Users of the conferencing platform should update immediately.